A picture window set into a square, ivory-and-taupe column radiates light from within its ropy, silver frame. All that’s missing is your favorite photo. 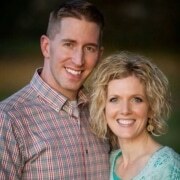 When you do insert your own photo and turn on the Snapshot Scentsy Warmer, it makes your picture glow! Perfect for a wedding gift, a family photo, or even a cool landscape or other design photo. 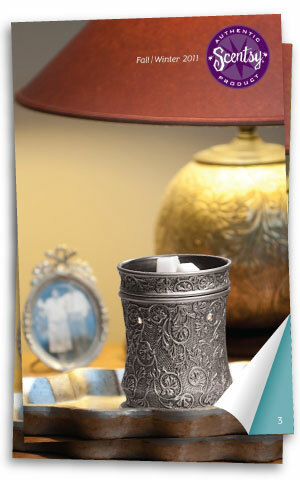 Snapshot really is one of the most amazing Scentsy warmers we’ve ever had – I love it! A safe candle: 25-watt lightbulb melts the Scentsy wax cubes in the dish on top to make your whole room smell good, with no fire danger, soot, or smoke. 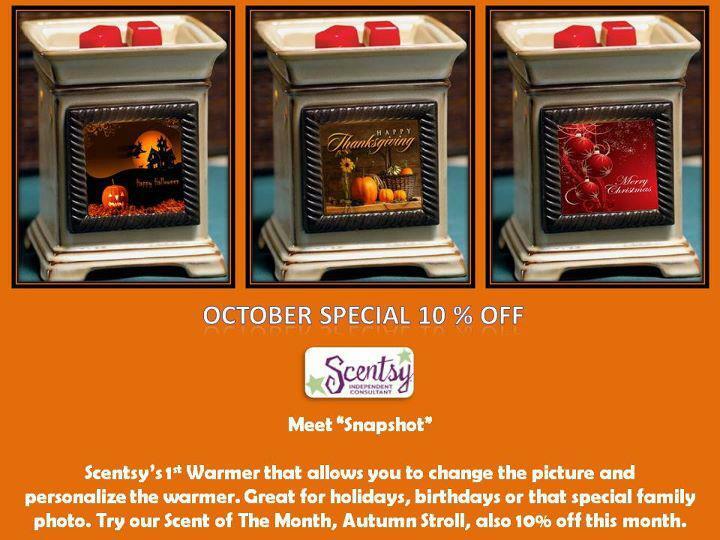 Each month Scentsy offers a Scentsy Warmer and fragrance of the month so check back for November’s Scent of the Month. 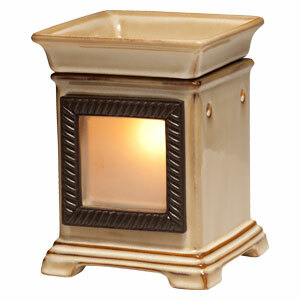 See the Scentsy Warmer of the Month for September 2011. This is a crowd-pleaser. Everyone who has smelled this so far has really liked it. 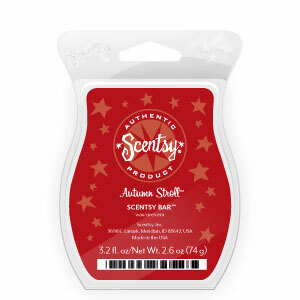 Autumn Stroll has the depth of a delicious fall fragrance and enough cinnamon to make it almost festive. It is an almost-manly scent, but doesn’t smell at all like cologne as with some of the Scentsy Man fragrances. The perfect fall fragrance. 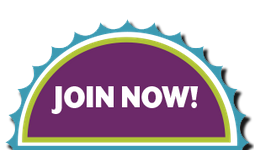 Each month Scentsy offers a Scentsy Fragrance of the Month so check back for November’s Scent of the Month. 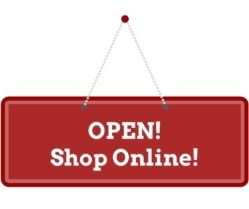 Scentsy Fall Winter Catalog 2011 – NEW! Brand new Fall Winter Catalog just came out in September! 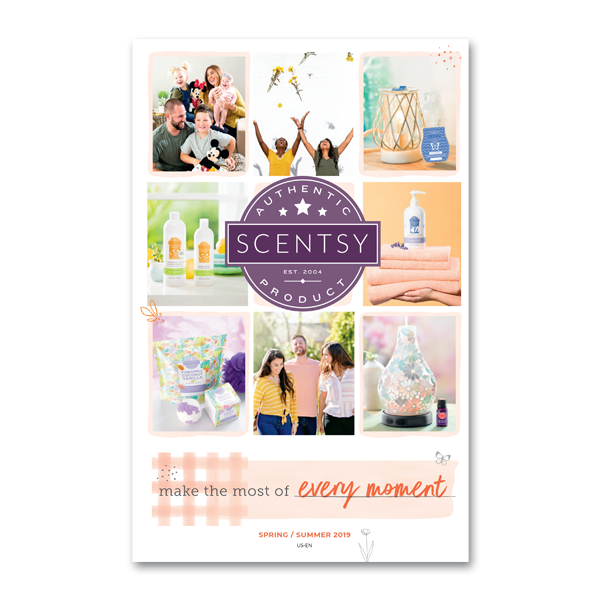 Lots of exciting new Scentsy products for the fall, including new warmers and scents, new Scentsy Buddies, and a twist on a charitable cause item this catalog – Sasha the Scentsy Buddy!